Ashford Baptist has a number of activities for children and young people. There is a Sunday school which takes place during the weekly sunday services. See the Sunday School page for further information. Girls Brigade and Boys Brigade are open to children of primary and secondary school age. 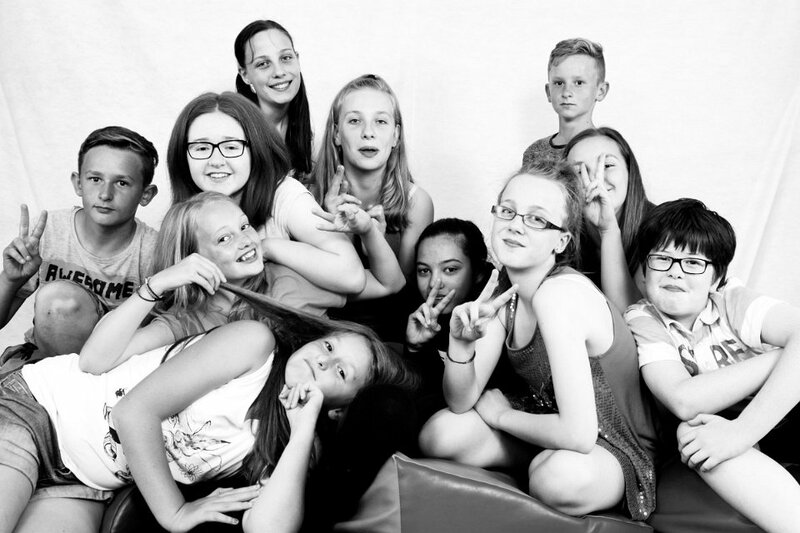 The girls meet on Tuesday evenings in school term-time and the boys on Thursday evenings. Activities include sports, badge work and learning new skills. There is also a wide variety of day, evening and weekend activities including swimming, climbing, canoeing and camping. At the same time the children learn more about God and how to develop a relationship with Him and to have fun doing it! Social events for secondary school children take place on Friday evenings once a month. Examples of activities including Ten Pin bowling, night walks, beach trips and tobogganing. Church Youth events take place on Sunday evenings once a month (usually 3rd Sunday). These come under the name of Re:Fuel which is an Ashford wide Church youth project. A Youth Discipleship Group also meets for those who want to explore the Christian faith in more depth. This group looks to prepare those that are looking to be baptised. 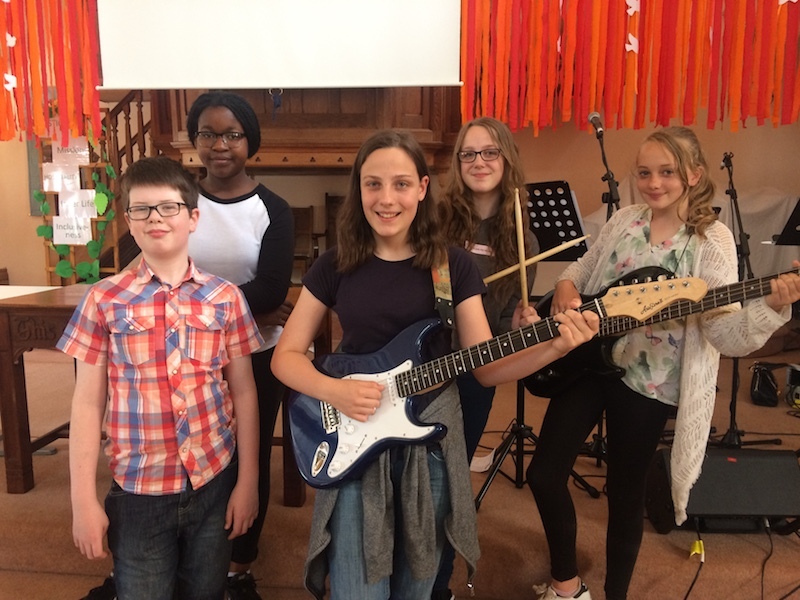 We have a mixture of young people who play musical instruments and/or sing, who meet every other Friday night to learn new songs and practice for specific services or events. Many of the youth band take part in leading worship on Sunday mornings too. If you have any questions about the children and youth work at ABC please contact us.